Perfect match! Classic fits sets gain attitude and personality with unique prints and vibrant colors..
Top Labellamafia.Black color. Without bulge.Silk Orange and White in the front.Stamp back.Compositio.. Ideal for a stylish and versatile look for the gym.Brand: Vestem..
For all the hadcore runners! The line with pieces developed to optimize your street races made of li.. 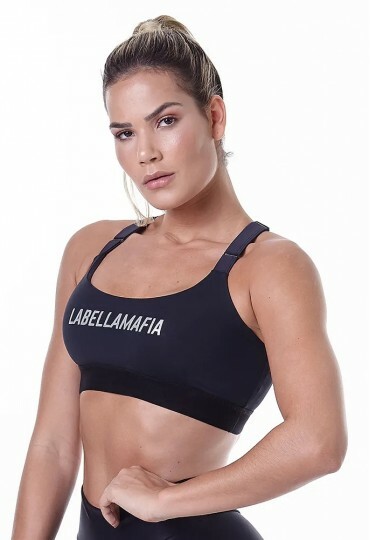 Product description:Top Fitness Lara - This fitness top is ideal for those who like to wear low-cut ..